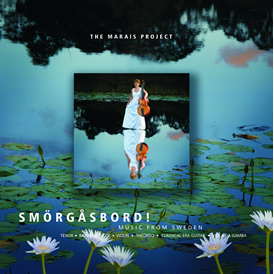 Reflecting Jennifer Eriksson and Tommie Andersson’s Nordic heritage, this CD is a highly innovative and ground-breaking assemblage of Swedish music which ranges from jazz to emotion charged folk songs, from a suite for flute and continuo by the father of Swedish music, Johan Helmich Roman (1694–1758) to four songs by the scurrilous Swedish poet and composer, Carl Michael Bellman (1740–1795). 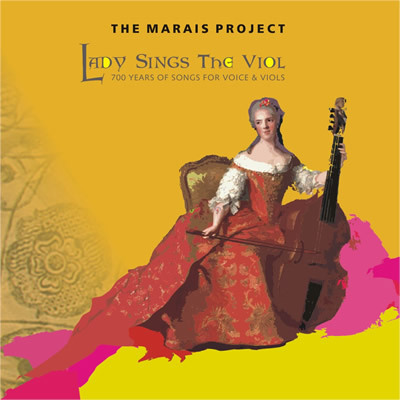 Along with a trio sonata by Marin Marais, even ABBA provides a track. 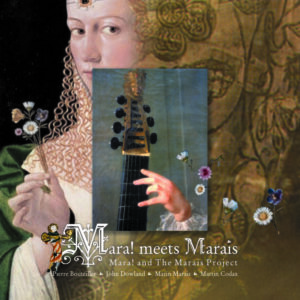 This CD was an ABC Classic FM “CD of the Week” and spent two months in the Limelight Magazine Top 20.